For those who love nothing more than a cheesy, hot fondue, we have a bundle for you. 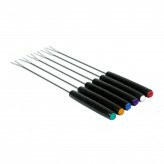 Running for a limited time, purchase our Chasseur fondue set and receive a pack of 3 fondue fuel for FREE. Made to the highest standards, our Chasseur fondue set, allows you to enjoy premium, fondues in the comfort of your own home, all year round. Safe for use on all hob types, oven and on the grill, Chasseur is dishwasher safe and is renowned for its heat retention. 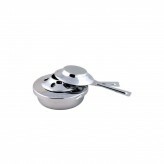 Evenly and effectively heating up the dish, all areas will be perfectly cooked when holding your fondue party. Economical to cook with; an enamelled coating has been added, this makes the Chasseur dish easy to clean. With burnt ingredients coming off with ease, bring back the joy of a fondue party with our Chasseur set. 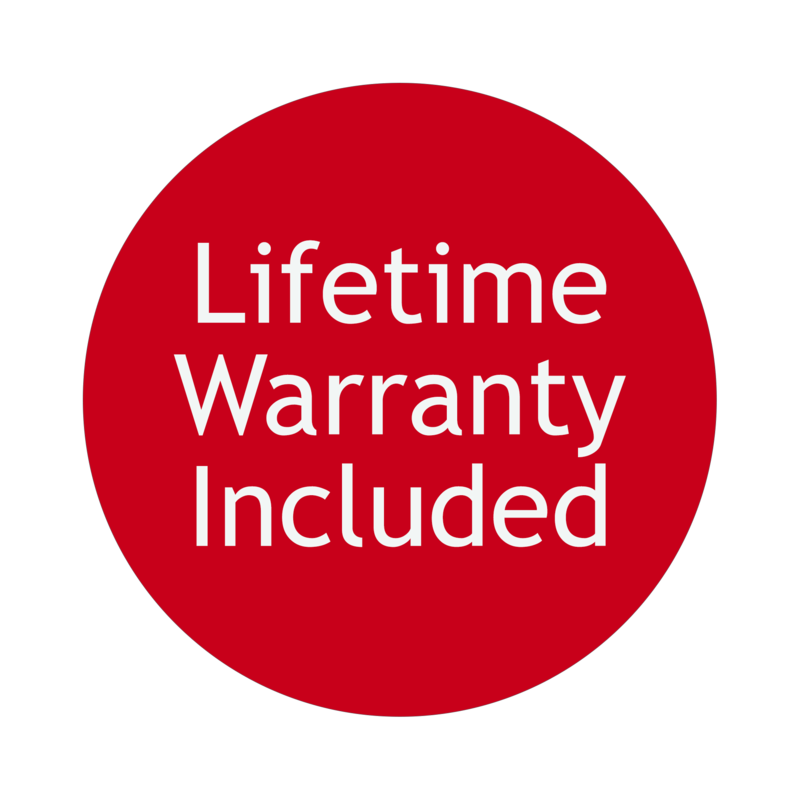 Included for FREE, get 3 packs of fondue fuel included, a necessity for keeping ingredients hot until the time comes to serve. 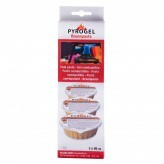 Sitting underneath the fondue, these fondue gels are odourless. 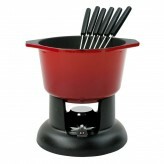 Receive a FREE pack of fondue fuel when purchasing the Chasseur Cast Iron Fondue Set.